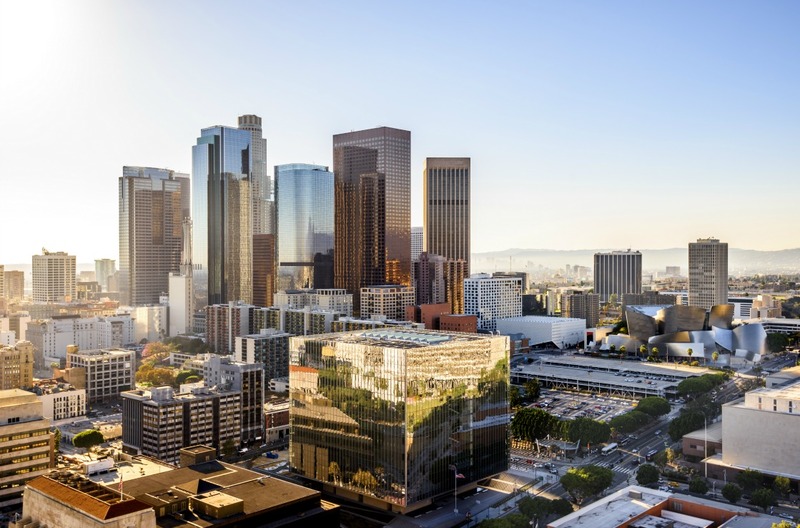 Los Angeles is the centre of the entertainment world, and – for all the globetrotting of the big-budget productions – filmmakers have long made the most of shooting their scene’s within the city’s limits. It’s easy to see why, too: LA’s architecture spans all eras and styles, and movies filmed here still have a sense of authenticity about them. This is why the City of Angels is home to an assortment of recognisable buildings and landmarks. So, while you’re spending some time getting to know LA, there are a few key locations you must see. Scenes in many era-defining coming-of-age comedies, dramas and even musicals have been framed by the famous, Gothic spires of John Marshall High School. Look out for the school’s appearance in Grease, as Danny (John Travolta) endeavours to impress Sandy (Olivia Newton-John) with a few laps of the running track. That’s John Marshall High School’s sports ground he’s pounding. In 1984, the school took a role in the seminal horror movie, A Nightmare on Elm Street. Two years later, Molly Ringwald enrolled for her part as Andie in Brat Pack classic Pretty in Pink. Buffy the Vampire Slayer (1992), and Grosse Pointe Blank (1997) have since been filmed there, as well as a number of memorable music videos and TV shows. Less than 10 minutes’ drive from John Marshall, you’ll find another famous Los Feliz landmark in the form of Ennis House. Designed by Frank Lloyd Wright and constructed in the 1920s, this exotic example of Mayan Revival is best known for its appearance in Blade Runner. Its unusual shape and block construction give the building a unique, foreboding personality, which is why it continues to up in various movies and TV shows. Treasured by locals, and damaged by an earthquake, big names including Diane Keaton have successfully worked to save it from demolition over the years. This rundown mission-style building, complete with cracked windows and cobwebs, sends a shiver down the spine of any visiting explorers. That same spooky feel gets horror film location scouts very excited. Recent scouting missions have uncovered scatterings of ominous, old medical equipment, and an overall unsettling feeling throughout. Perhaps that’s why hundreds of film crews have set up all manner of unnerving sequences in the hospital over the years, including LA Confidential, Outbreak and Pearl Harbour. One year after construction on 20th Century Fox’s headquarters was completed in 1988, the35-story skyscraper doubled as Die Hard’s famous Nakatomi Plaza. William Pereira’s design blends right in with the likes of Ennis House, as one of Los Angeles’ most-loved futuristic features. However, there’s an added note of intrigue about this location. When former President Ronald Reagan returned to LA, his staff members were sent to scout out office spaces – and a last-minute deal allowed Reagan to take up residence on the 34th floor, where most of the iconic scenes in the Bruce Willis blockbuster were filmed. 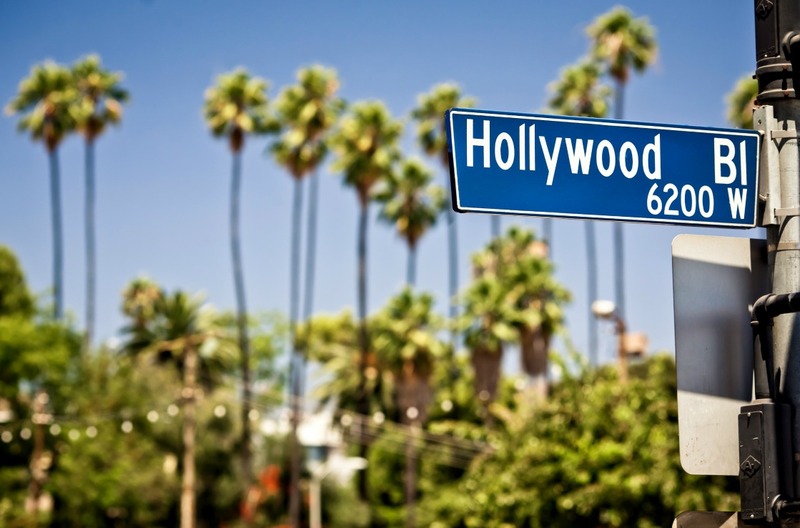 For the movie buff visiting California, any of these iconic locations should make your itinerary, so hire a car in Los Angeles and see the city’s movie memories with your own eyes.